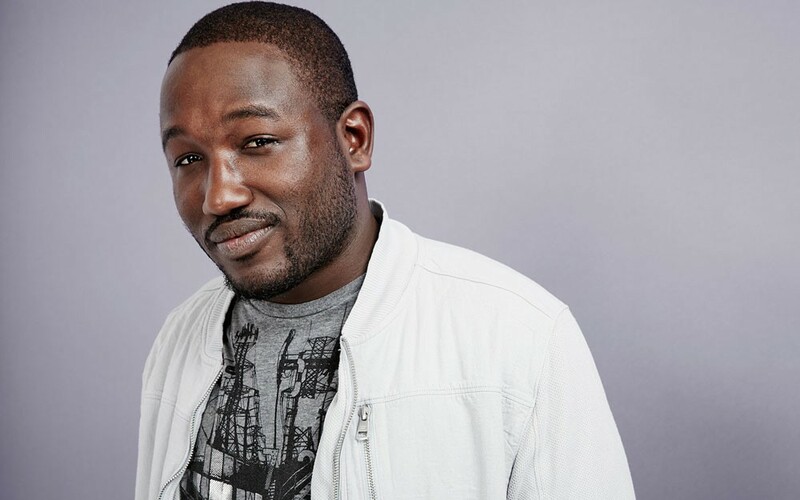 Hannibal Buress has built a cottage industry out of his comedy, expanding far beyond the standup stage into acting, producing, directing and voiceover work. Standup remains his sweet spot, though, and he'll bring his tour to Spokane on May 11 for a show at The Knitting Factory. Tickets go on sale Friday at 10 am via The Knit's website and ticketweb.com. Ticket prices are $32.50 for standing and $40 for general admission. Perhaps best known for his roles on Broad City (Lincoln!) and as the co-host of The Eric Andre Show, Buress has also been in a few flicks of late, like Spider-Man: Homecoming and, um, Baywatch. Watch those if you like, but be sure to hit Netflix to check out some of his standup specials; his Scotland adventures in Hannibal Takes Edinburgh are particularly fun and so is his most recent special Comedy Camisado hit in 2016. Speaking of Arts & Culture , For Fun! Visit Spokane's new promo video depicts a vibrant, beautiful city - one where spring exists!